Stacy is a Functional Diagnostic Nutrition® Practitioner (FDN-P) and an Ayurvedic Health Practitioner (AHP) specializing in preconception, pregnancy, and postpartum care. As an educator and a clinician, she believes strongly in the transformative power of diet and lifestyle and desires to inspire wise stewardship in the realm of holistic health. 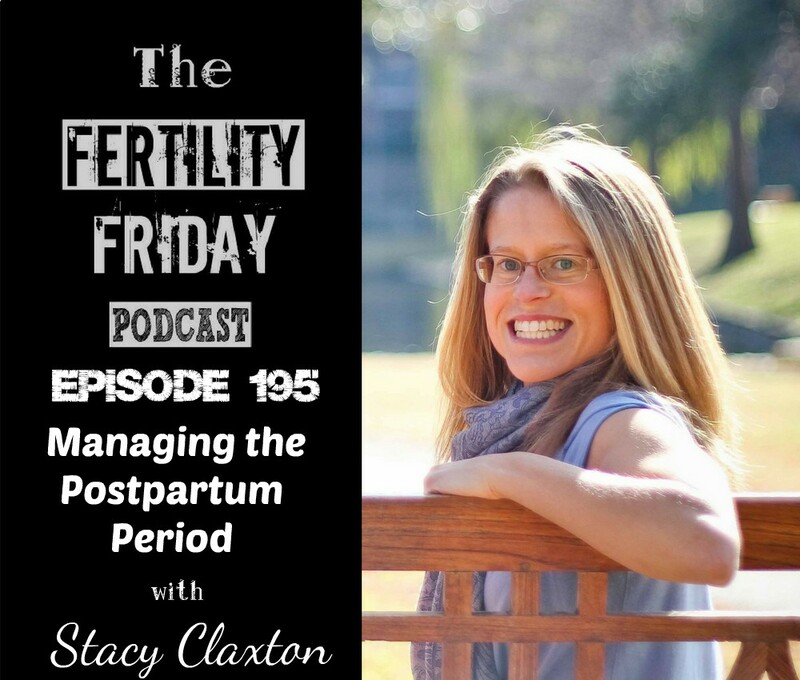 In today’s show we talk about Aryuveda, and managing the postpartum period! What types of foods support the body during the postpartum period? What types of foods are emphasized in the postpartum period? Is vigorous exercise a good idea postpartum? You can connect with Stacy on her Website and on Facebook.